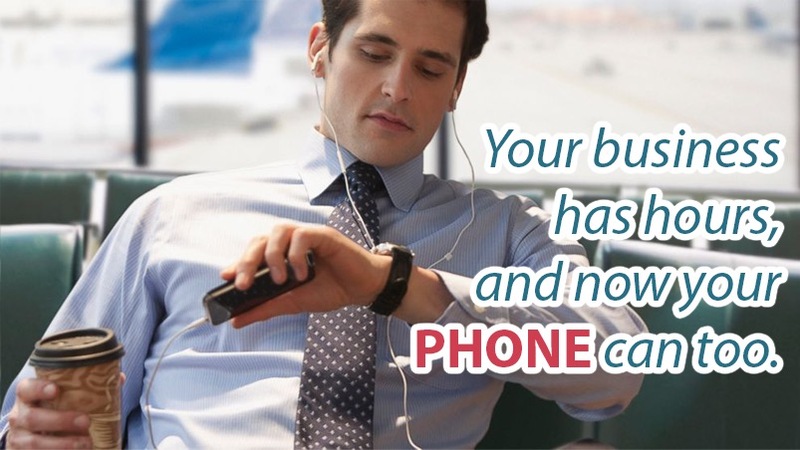 Set your own timeline when it comes to taking calls. Prefer not to be bothered after 6pm? Need some time in the morning before you being answering the phone? No problem! With your Tossable Digits Virtual Phone Number, any calls received outside of your specified time slots will be sent straight to Voicemail or be asked to call back later. Keep work completely separate from your personal life and enjoy peace and quiet at no additional cost! The Do Not Disturb feature is available at no additional cost to you!